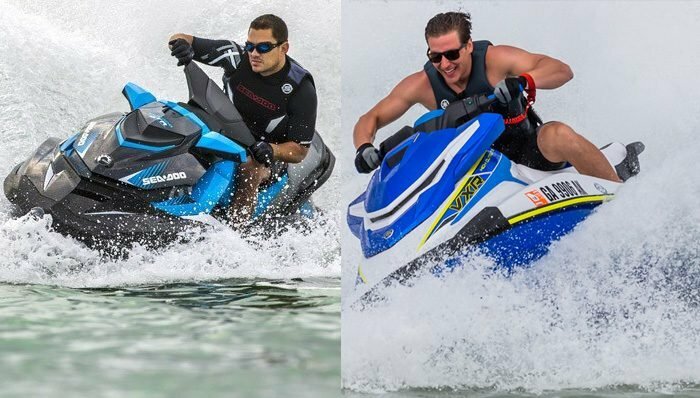 If you ride a personal watercraft, you need to wear a PFD. 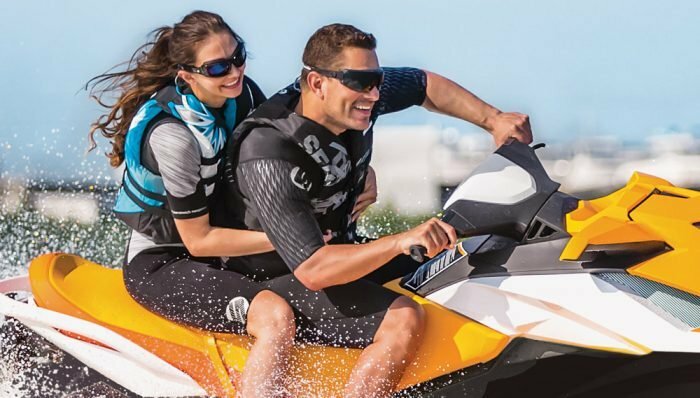 To help you find the right one, we’ve put together a list of five of the best life jackets for PWC riders. 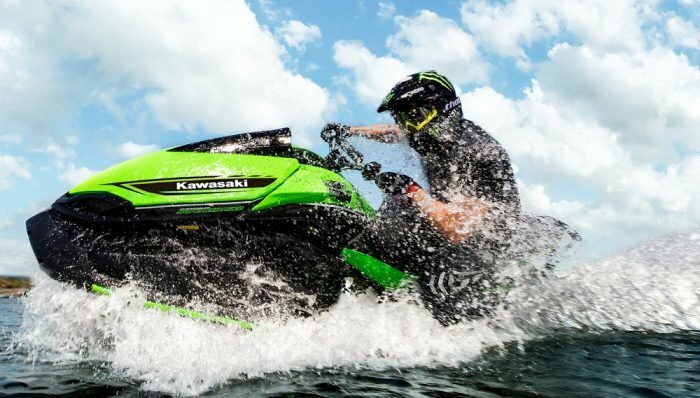 The most important thing you can put on before taking the personal watercraft out for a spin is a life jacket. Not only is it something that can save your life, but also it is usually required by law depending on where you ride. There are many styles available at a wide range of price points, so expense should never be an excuse not to wear one. To make our list, a life jacket has to meet certain criteria. It has to be lightweight and comfortable. No one wants to wear a heavy, bulky lifejacket. The jacket also has to not restrict movement, yet must be effective. Lastly, it’s got to be stylish. Yes, looking good is less important than working and fitting good, but people would be more apt to wear one if they liked the way it looks, too. Here are our picks for five of the best life jackets for personal watercraft riding. 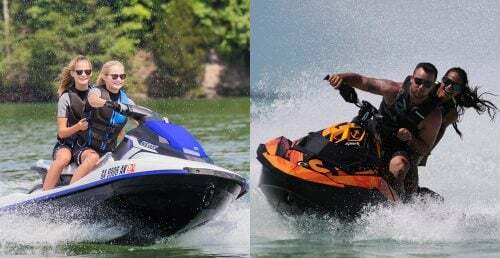 O’Brien has been in the game for decades and makes some solid-fitting life jackets for all water sports, not just PWC. The O’Brien Traditional Neoprene jacket is a fully Coast Guard-approved, type III vest made of, you guessed it, primarily neoprene, which is a light, buoyant material that sheds water and can help retain body heat. The Traditional has a zippered closure and two belted buckle straps to help keep you snug and secure in the vest. This is a simple vest with decent-sized arm holes for ease of movement. It comes in five colors and in sizes small through 3XL. 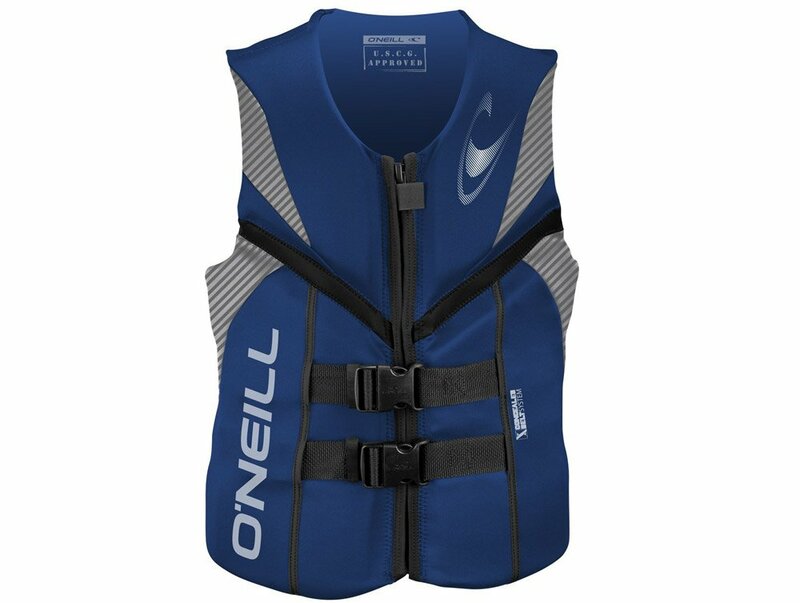 The O’Neill Reactor is another neoprene vest with a zippered front and two nylon straps with buckle closures. The straps are concealed within the jacket for style. 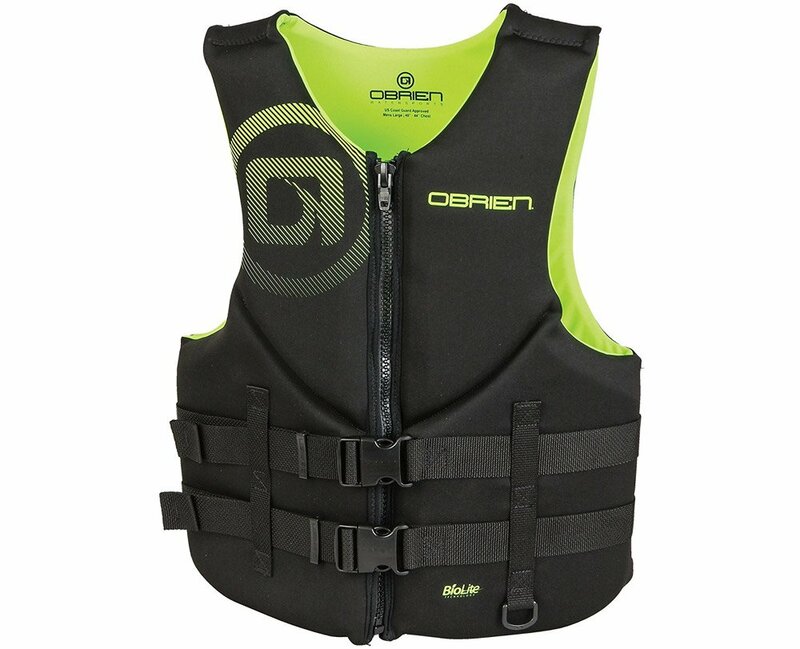 What makes the Reactor a one of the best life jackets is the segmented foam core, which adds comfortable movement when you’re wearing one. It has expansion panels built in to tailor the fit and all of the seams are dual-stitched for durability. The Reactor is available in blue, black and a gray/red combo color and comes in sizes small through 3XL. 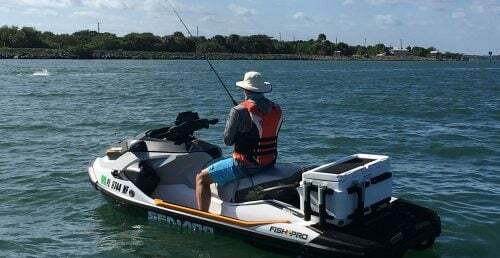 Stearns is another company that has been making PFDs for decades, so it knows a thing or two about making one that functions as well as it fits. 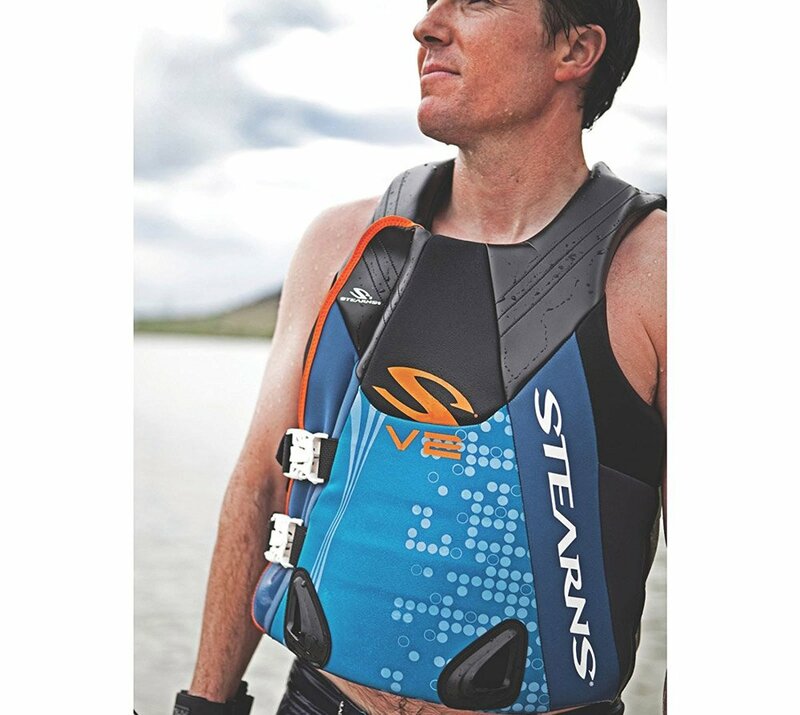 The Stearns V2 is designed for all watersports and works very well for PWC use. 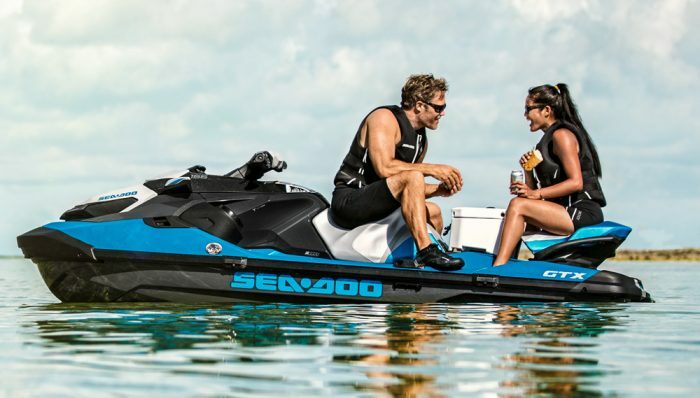 It has a neoprene and Glideskin shell that makes it extremely comfortable. It has a sculpted V-Flex back with adjustment tabs for added mobility and better fit. One neat feature to this fully USCG-approved vest is that the zipper and buckle closures are to the side. This aides in comfort and mobility, making the front flex more than standard vests. The V2 comes in sizes small through 2XL. 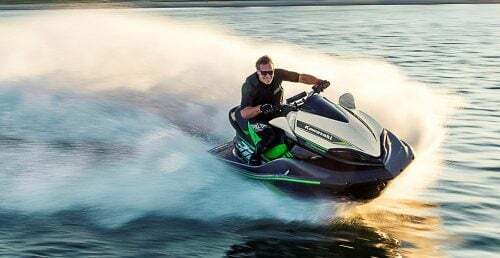 The Liquid Force Watson CGA is an impressive personal floatation device. The outer shell is made from Power-Flex Neo and Speed Skin Neo that combine for fast drying and a supportive fit. It has a V-Flex shoulder design for unheard of flexibility and freedom of movement. Flexibility is a key element to the Watson’s design. 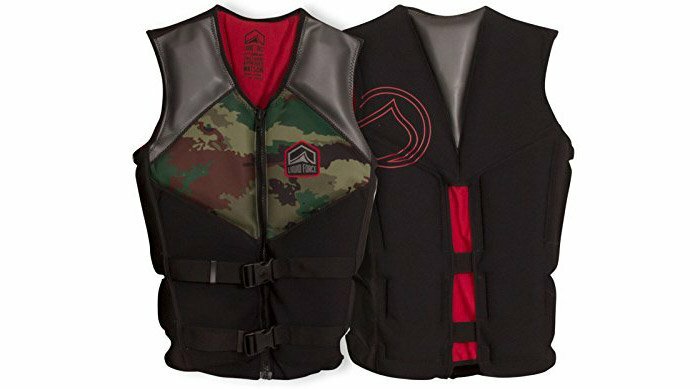 It has a full 17-panel construction that allows you to move around without feeling the vest bunch and pinch. There is a zippered front with two buckle-strap closures and a slight taper to the waist and wide shoulders. 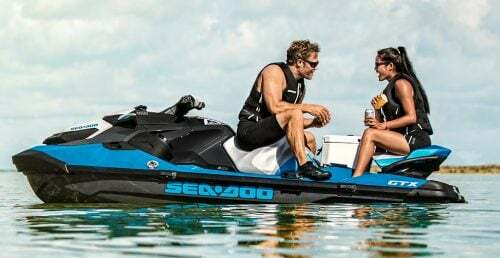 It comes in small through XL sizes and is one of the best life jackets you can get for PWC riding. 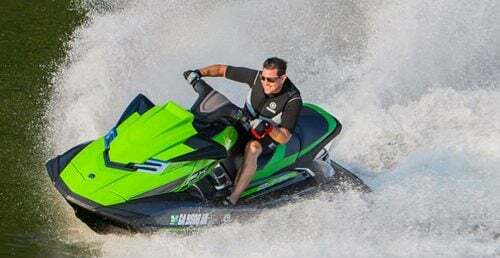 The Jet Pilot brand came out of the imaginations of four buddies that enjoyed riding PWC and wanted the kind of gear that functioned and fit perfectly. They’ve been at it for over 30 years now and continue to make some of the coolest designs going. 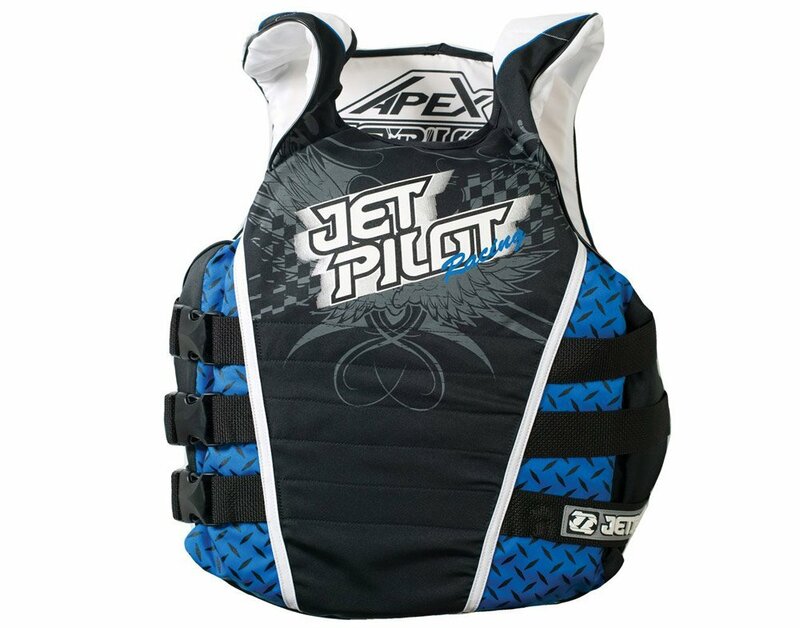 The Jet Pilot Apex is just one of Jet Pilot’s vests that is designed for high-speed PWC use. It is a side-entry vest with a three-buckle closure. It is made from 100mph-rated polyester nylon and it has full PVC floatation materials. It comes in six color combinations and in two sizes – small/medium and large/XL.